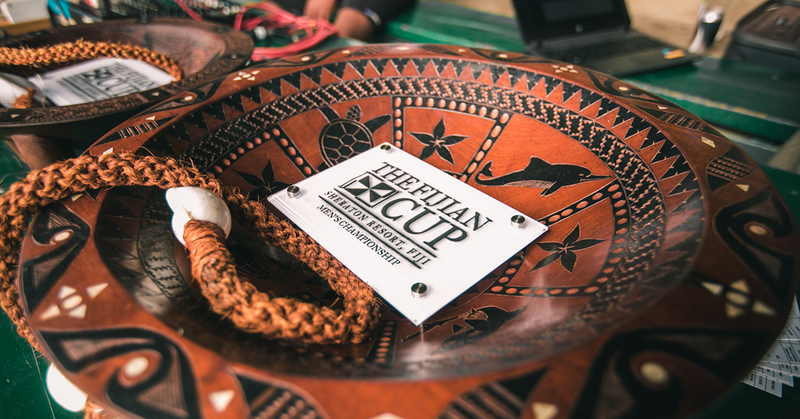 The Fijian Cup is the most incredible Touch Rugby getaway and we are delighted that you and your team will be joining us. 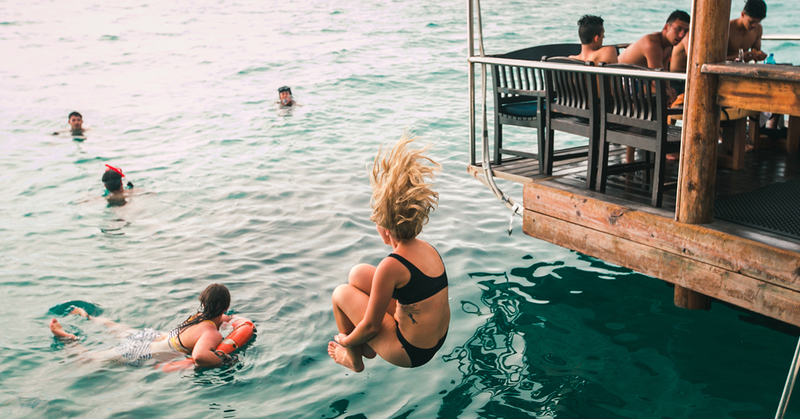 A comprehensive itinerary will be shared closer take off, so keep an eye on your email inbox. 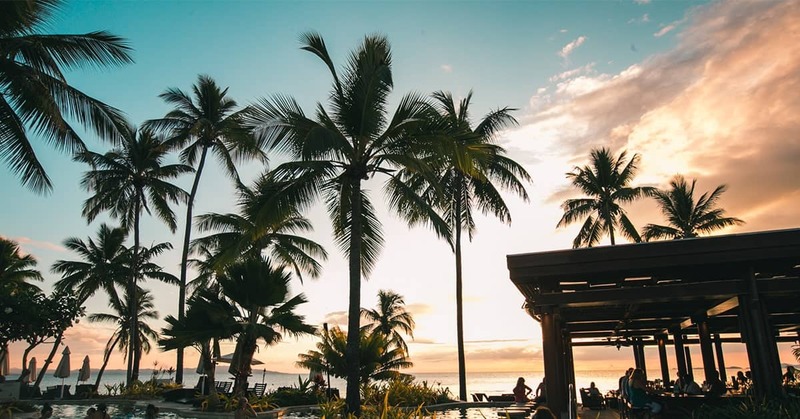 We know that you and your team will want to start planning your free time in paradise right now. 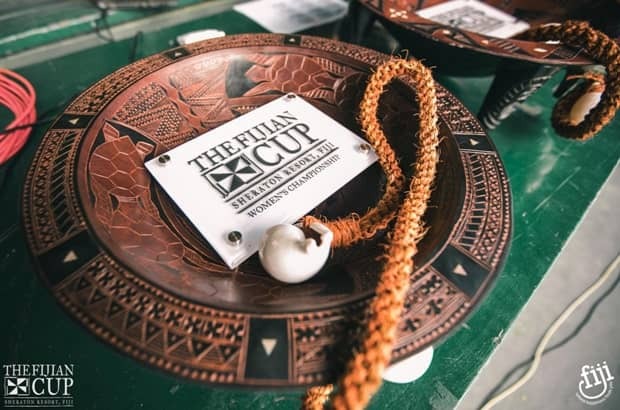 This general run through of the Fijian Cup features key events and the free time available to explore the wonders of Fiji. On Tuesday 5th November we will welcome our 6-night guests to the beautiful island of Viti Levu, Fiji. 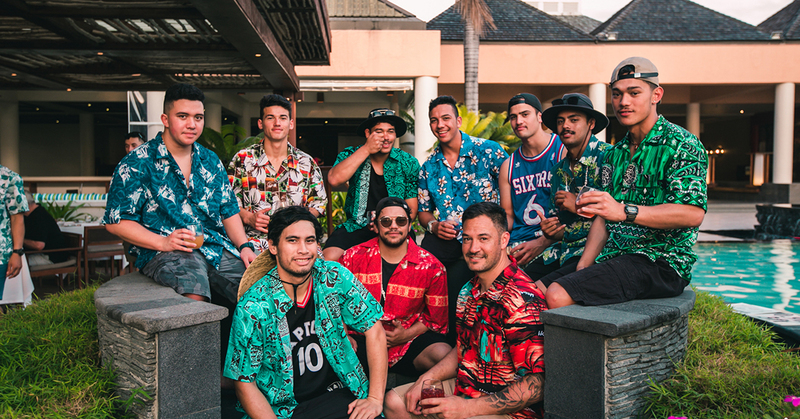 With all transportation included in The Fijian Cup packages, all you and your team have to do is turn up at the airport! 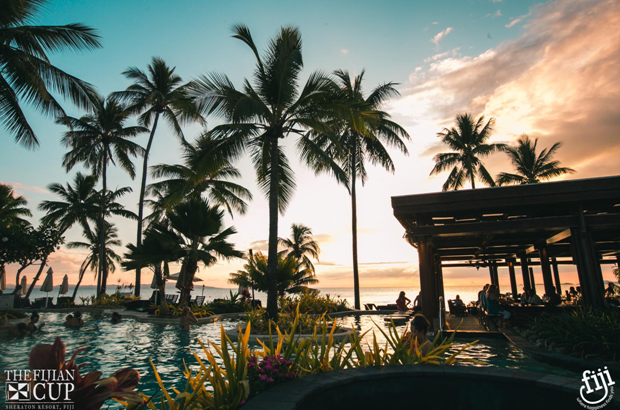 Your flight will land in the afternoon and after touch down you will take a leisurely drive to the luxurious Pearl Resort where you will be greeted with a hearty Fijian ‘Bula!’. Once checked-in you will have the chance to reside to your room for a relaxing evening in paradise! For our 6-night guests, this is the perfect day to get a little R&R in before the real action kicks off tomorrow. The Pearl Resort is an incredible venue, offering an 18-hole golf course, a swim-up pool bar and a luxurious in-house spa. 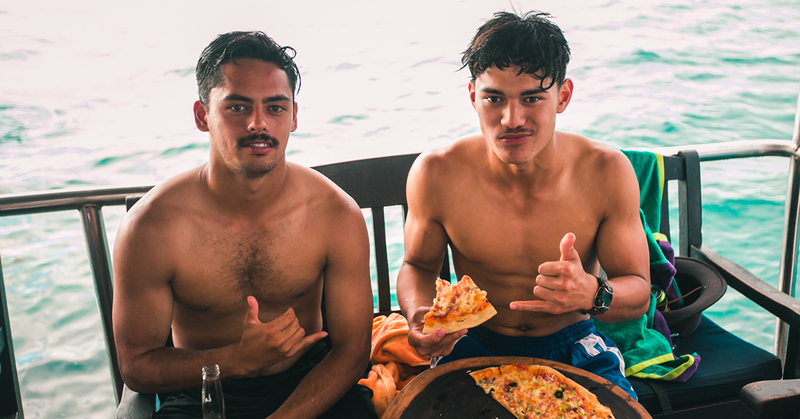 Our top picks for team building activities are shark diving and jet ski safaris – neither are for the faint hearted, but then again, neither is playing rugby in Fiji! This evening we will welcome our 4-night guests. Following a leisurely drive to The Pearl Resort and check-in. This is when things start hotting up! The morning of Thursday 7th November can be used as a training day, a rest day or an activity day. Why not book in for a pre-tournament massage at The Pearl Harbour Spa? Teams will have the option to head to the training pitches for a captain’s run; information regarding shuttle bus services will be provided along with the final timings. 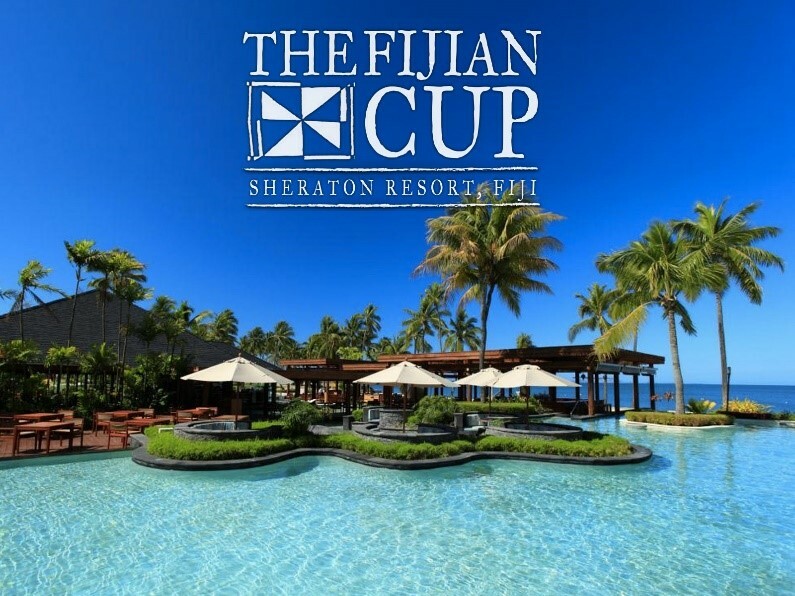 In the evening, the whole Fijian Cup crew will join together for the official welcoming cocktail party. 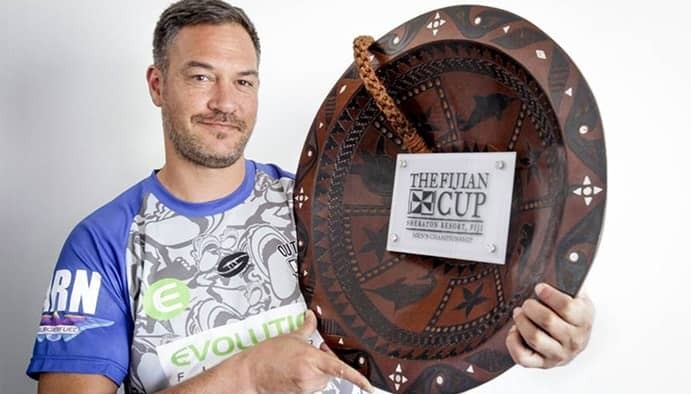 This will be a wonderful opportunity for us all to come together and raise a glass to what promises to be the best Fijian Cup Tournament yet! Rise bright and early to fill your boots at the incredible breakfast buffet. Double check the kit bags and transfer to the pitches for the Fijian Cup Official Opening Ceremony. Tournament timings run like clockwork. The tournament format will provide each team with a minimum of three games on each day of the preliminary rounds. The tournament has a playoff structure through to the finals to decide the winning teams in each division (men, women and mixed). The order of play will be announced once the final preliminary game has finished. Each game will consist of two halves of 15-minutes each. There will be a 3-minute half time per match. There will be a 5-minutes between each match. The tournament concludes at 2 pm each day. The afternoon and evening is rest and recovery time for teams to use how they please. Rise bright an early and get fueled up ready for Finals Day! Just as on day one of the tournament, the final game will finish at 2 pm. After the final whistle is blown and cool-downs are completed, all players, managers, spectators, family and friends will join together for the prize giving ceremony. You know there is FJD$50,000 in Prizes to play for, right?! 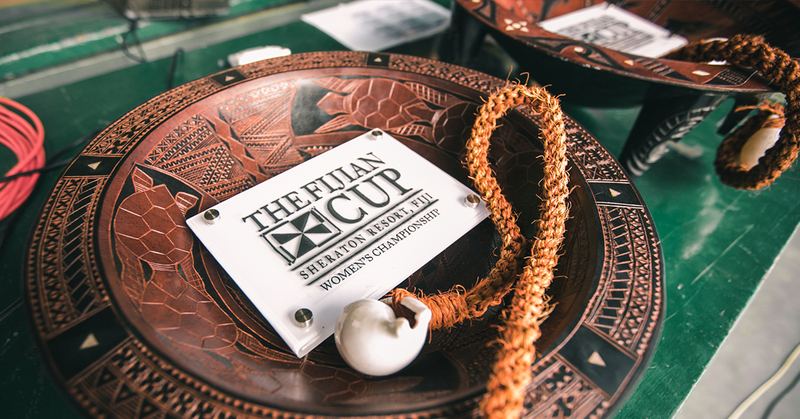 On this closing evening of the tournament, there will be a traditional Lovo and Kava Ceremony, in addition to exhilarating fire walking and epic fire dances. We’ll dance the night away and perhaps indulge in a celebratory cocktail or two! 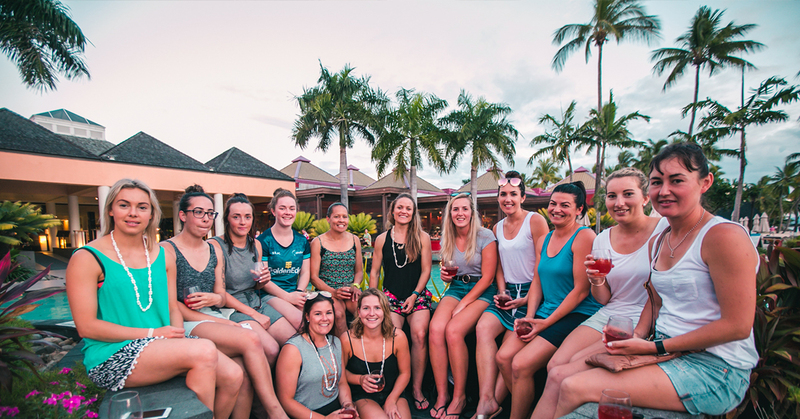 With the Fijian Cup Tournament officially over, Sunday 10th November will see us bid a fond farewell to our 4-night guests. And that’s a wrap for 6 night guests. An early rise to the airport will see you on your flight back to New Zealand. If you have any questions about the tournament structure or the itinerary as a whole please take a look at our FAQs. 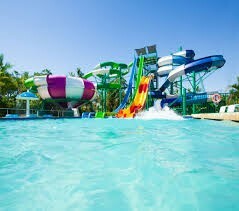 Will will be sending a comprehensive itinerary via email and tournament running order before take off.